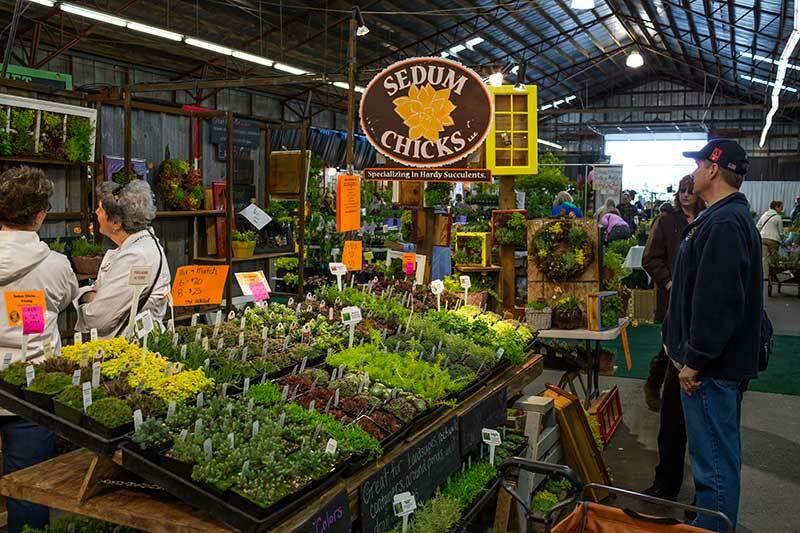 This show provides the perfect opportunity for local businesses and organizations to promote their home and garden related products and services to the communities they serve. 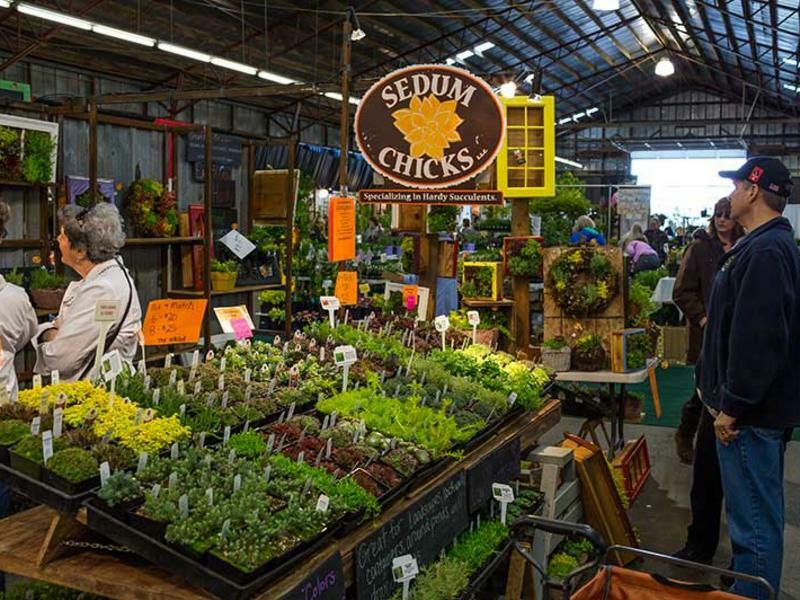 The fair features hundreds of ideas on how to make your home, yard and garden a more beautiful, energy-efficient and environmentally friendly place. It‘s a fun filled show, with activities for the entire family.